GradGuardä adoption by campuses demonstrates momentum for innovative ways to reduce the cost of college through modern renters and tuition insurance programs. 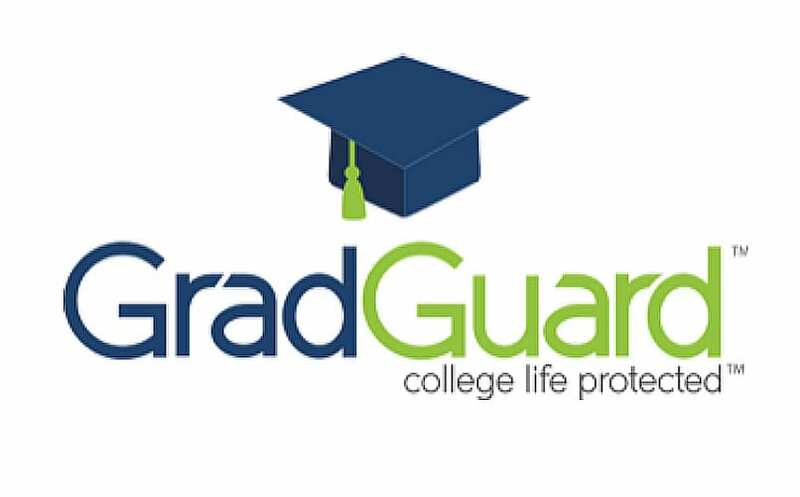 GradGuard™ – a leading authority on protecting the investment in higher education, announced today at the annual National Association of College & University Business Officers – Student Financial Services Conference that with the additions of Creighton University, University of Pittsburgh, New Jersey Institute of Technology & Valdosta State University, GradGuard has surpassed the 300 school mark in 2019. Campus Safety – Fires & Theft: – Clery Act campus safety reports indicate that an average of 2,000 fires are reported annually within on-campus student housing properties. Data from the FBI Uniform Crime Reports indicate that for the most recent year reported, there were 69,502 property crimes reported at participating campuses in 2015. Student Health & Wellness – The National College Health Assessment from 2010 – 2015 reports a 75% increase in mental health conditions that can lead to a student withdrawal and a large financial loss to schools and families for the tuition, room & board, and academic fees that are not refunded. It is important for families to know that few schools provide 100% student refunds for medical withdrawals, and nearly all schools will not replace stolen or damaged student property. Fortunately, GradGuard’s insurance programs can cover these financial losses so schools don’t have to.